Yes, Milford, the spirit of Christmas is alive and well in our city. 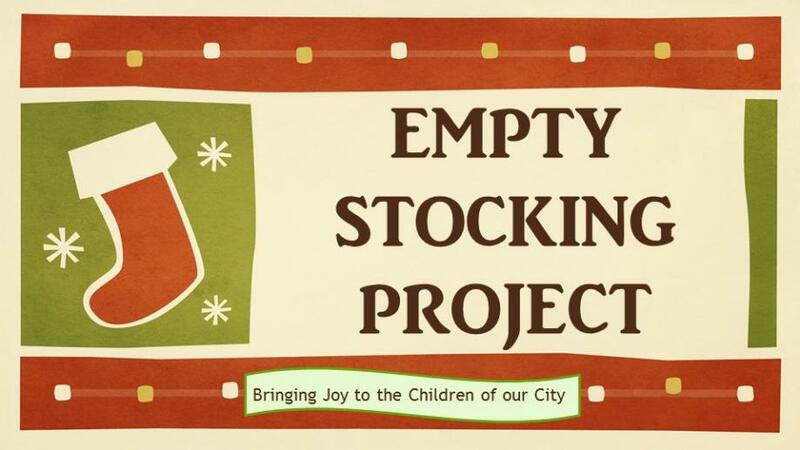 This holiday season, the Empty Stocking Project, a new community initiative, seeks to raise enough money in donations to ensure more than 300 students from our our local schools don’t wake up Christmas morning to find their stockings empty. 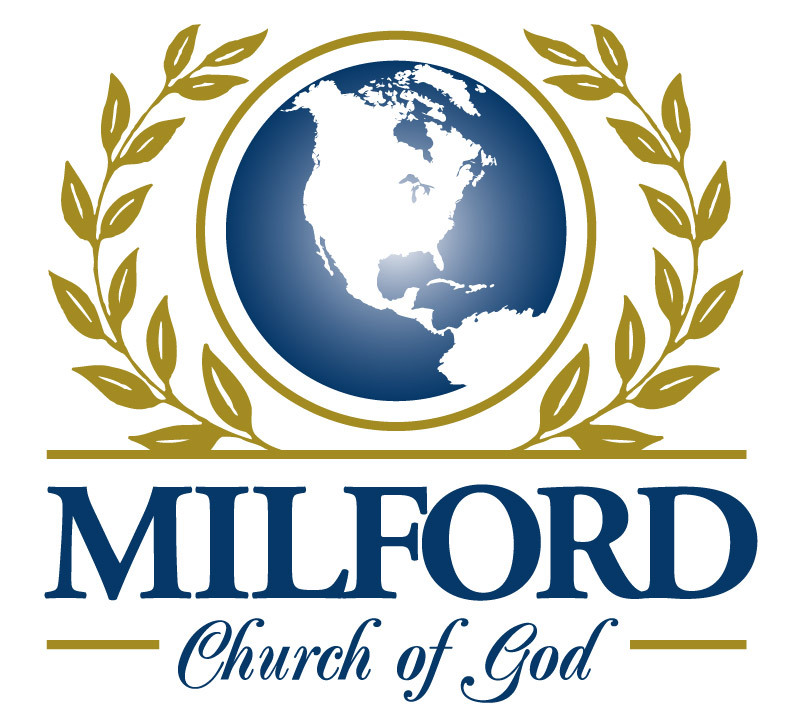 In collaboration with the Milford School District, the Milford Church of God and the Milford Chronicle are spearheading this charitable effort. 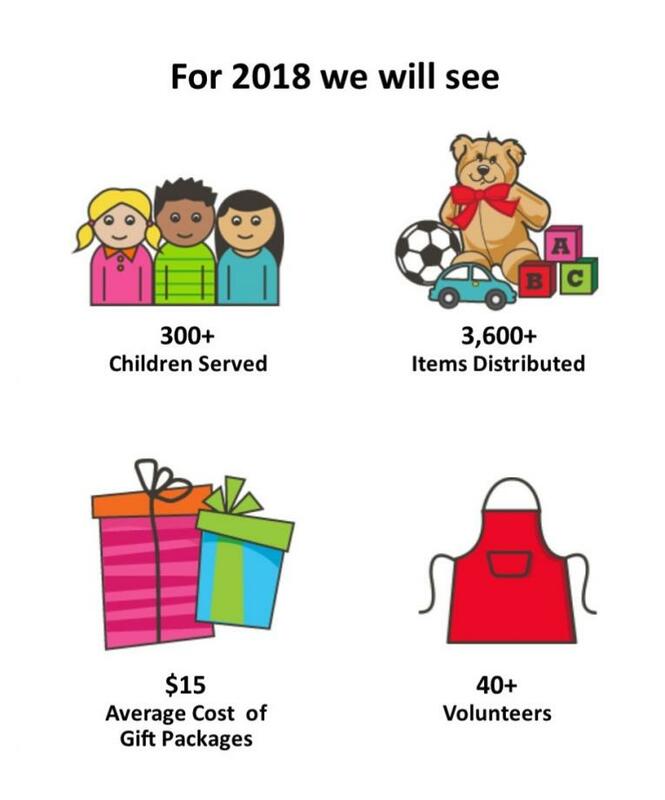 This is our third year and we are building on our success by "bringing joy" to 300+ children in 2018. 2016 was our first year and we were able to "bring joy" to over 100 children in the Milford School District. In our second year (2017) we were able to "bring joy" to a little over 300. The intention is to build on each year’s effort and as a non-profit charitable corporation, so that in the years to come, the Empty Stocking Project can broaden its base of donors and "bring joy" to every needy child in our city. In 2018 a little over 300+ students from the following Milford Schools will benefit from our efforts: Benjamin Banneker Elementary School, Lulu M. Ross Elementary School and Mispillion Elementary School. To make the effort possible this year, the Milford Church of God is handling online donations for free so that 100 percent of your contribution can go directly to the Empty Stocking Project. We will be having a 'packing day' in early December. If you’d like to help, press the “volunteer” button below, and share on the form that you'd like to help on our packing day. with the word MCOG to give anytime.